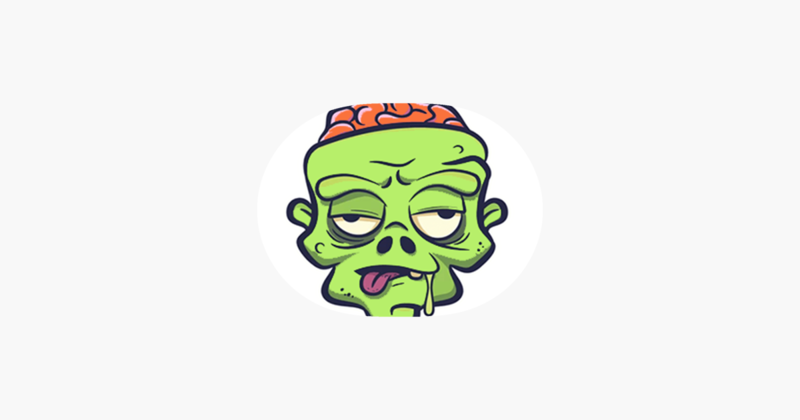 Enjoy your everyday life, make your conversations more exciting and bold with Zombie emoji! It will make your Messages chat interesting and fun. • Customer support 24/24 – 7/7.